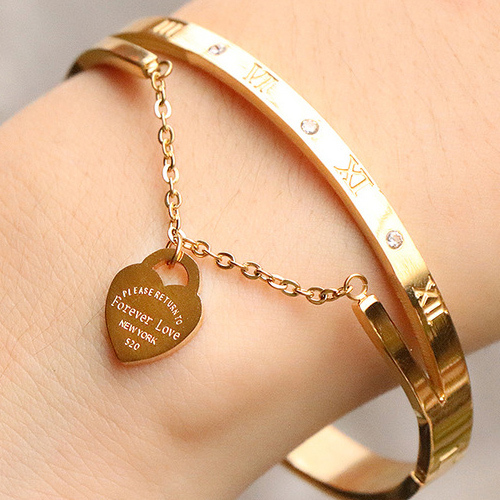 These are the hottest bracelets to wear. You know how accessories can freshen up literally every outfit! Well, bracelets are best at it. Wearing bracelets and a matching necklace can do wonders for an old dress or a seemingly ordinary everyday outfit. Here are some bracelets types for women. These are perfect for summer party outfits! Wear them with literally any combination to create that cool bling-bling look. Huge golden or silver bangles will look amazing.